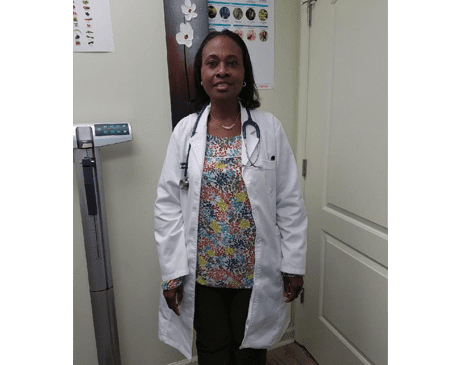 Dr. Janet Olabode’s specializes in diagnosing, treating, and helping patients manage acute and chronic illnesses. Conducting physical examinations and interpreting medical history. Ordering and performing diagnostic tests and procedures. Ordering and Interpreting lab results and diagnostic tests as well as referring patient to specialist when appropriate. Prescribing pharmacological treatments along with primary and specialty care services for adults and children. Counseling and educating patients about preventive measures to avoid illness. We accept all insurance companies. Please call the office for additional information.